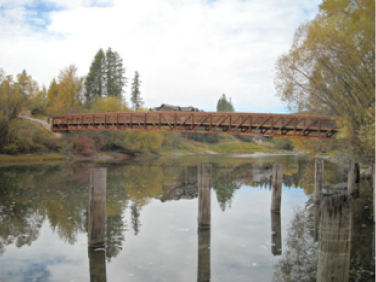 TD&H and BBLA are currently working with the City on the design of pedestrian bridge and path project over the Whitefish River. 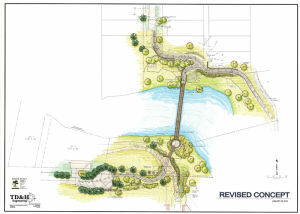 The Skye Park Bridge Project involves the design and construction of a bicycle/pedestrian bridge which will span approximately 180’ across the Whitefish River and associated path improvements to connect to the existing trail infrastructure. The project is currently in the final design phase and i s proposed to be built in 2014 with Tax Increment and CTEP funds.